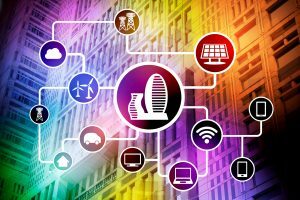 Digitalized building automation will bring a number of benefits with it. But the road to get there is a long one. It’s a road that takes in cabling and requires consolidation. Everything could run over Ethernet/IP. Today, buildings are full of sensors, networks, electronics and controllers. Different transmission technologies connect the individual building technology systems. The vision of intelligent, digitalized buildings is virtually impossible to realize with the diversity that has developed over time. 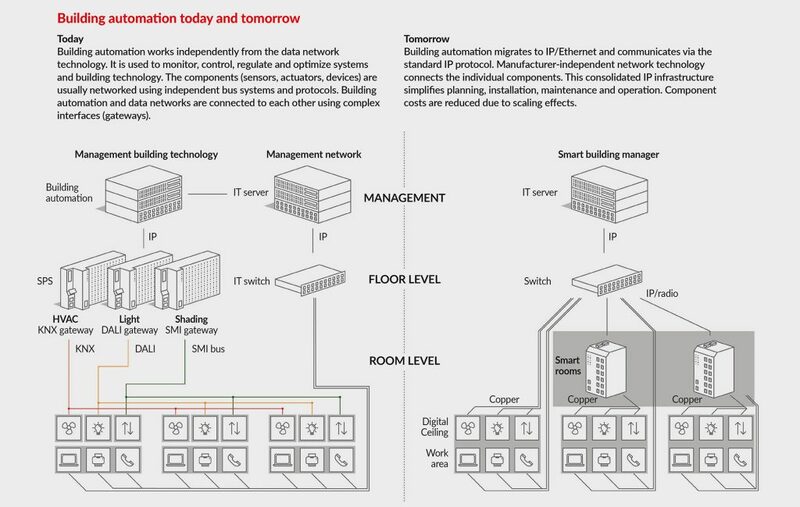 Operating expenses in buildings can be reduced by up to 40 % with Ethernet/IP, something demonstrated by research carried out by universities. This is why R&M is convinced that the key to smart buildings is LAN cabling and is thus providing appropriate solutions. Power over Ethernet (PoE) can supply power to building technology components, sensors, controllers etc. over the data network. With a suitable cabling structure, the LAN becomes a backbone for the entire building automation. Digital Ceiling makes it possible to install a number of service outlets at regular intervals on room ceilings. WLAN access points, LED lamps, building technology modules and distributed network switches can be connected at these service outlets in a flash whenever required. 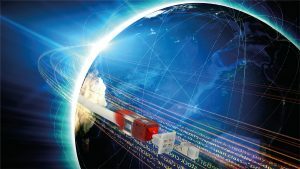 A further evolution that will soon be penetrating the market is Single Pair Ethernet (SPE). A combination of the Digital Ceiling concept with an SPE connector system which could be integrated in the RJ45 world would be an ideal solution. Four times as many end devices could be integrated into a LAN as was previously the case. Digitalization could thus be taken to the most remote corner of a building at an affordable price and ready to face the future.